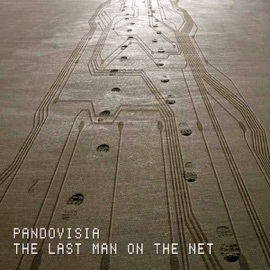 The Last Man On The Net is available from all major digital stores, and can be previewed on many streaming sites. Come back frequently for updates on our projects, and read what the critics and bloggers say about our music and videos. 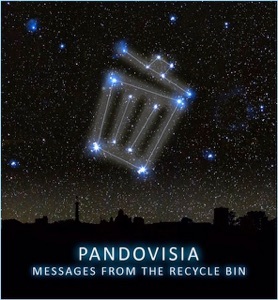 Our project Messages From The Recycle Bin is still going on while we are focusing on the new album.